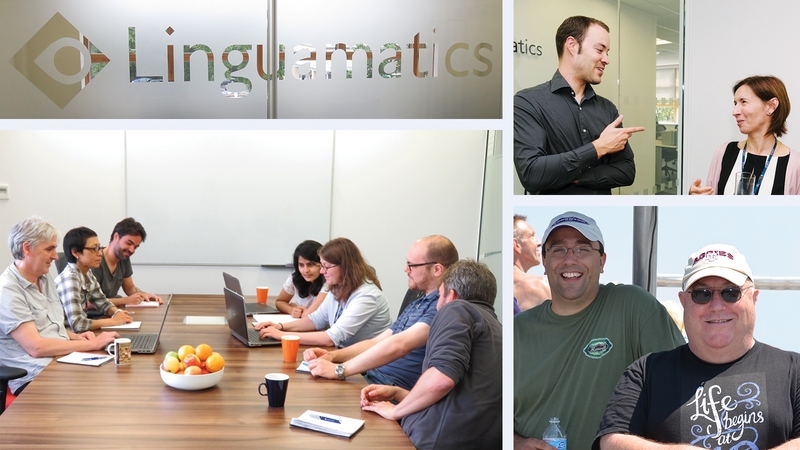 We need a talented software developer to join a brand-new Scrum team. Build internal & customer solutions to support pharma & healthcare. 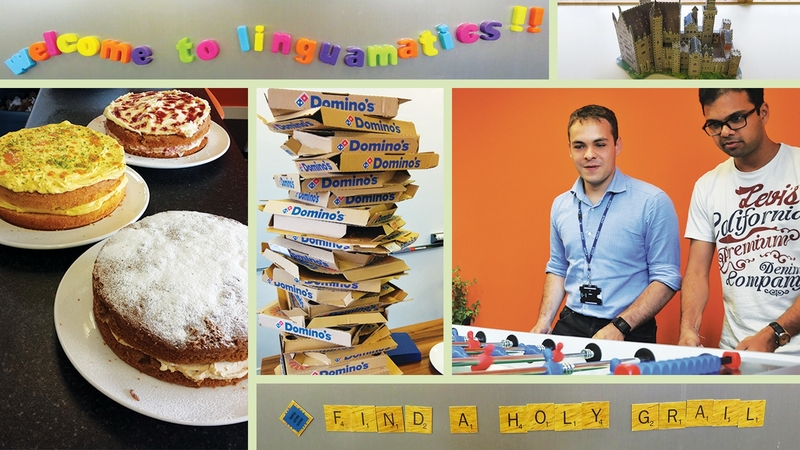 Working at Linguamatics is demanding, challenging and exciting. You will work alongside some of the most experienced, talented and intelligent people in the area.